Sporting great beers, great liquor, and a huge selection of video and board games, I/O is Madison's newest entertainment venue. I/O is an open and inclusive space for drinkers with a gaming problem. Try any of our custom cocktails or craft beers and stake out your cabinet - with over 50 games to choose from, you can set a new high score on your own or duke it out with friends. And if the screens get too bright, settle down at the bar or grab a board game and claim a table. There's always something to do at I/O. I/O is a 21+ establishment. We happily host all-ages times every Sunday from 11am-1pm! Sign up with your email address to receive news and updates as we get this project underway. We respect your privacy and promise to only send emails when it's important. We're looking forward to providing a venue to watch all sorts of competitive gaming events. Whether you love the strategy of Starcraft, the speed of Overwatch, or just the competitive energy from watching the best of the best, check out our calendar to see what's coming up in the world of esports. 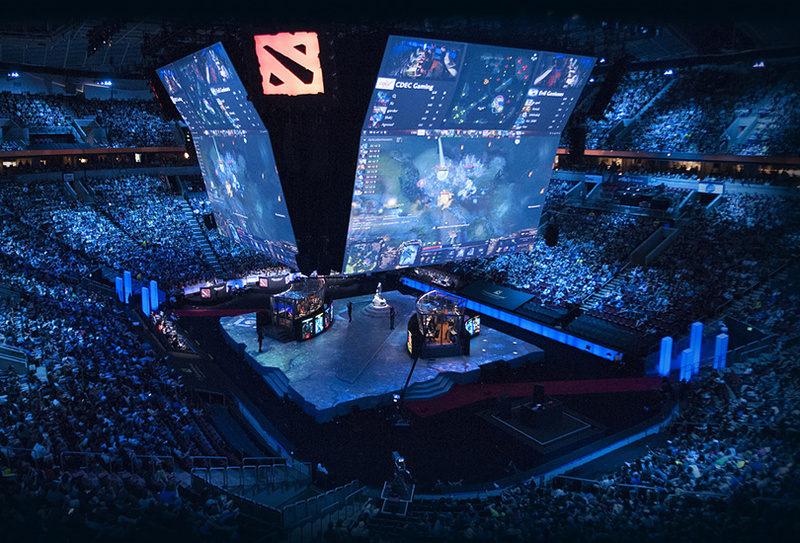 At I/O, we'll be featuring tournaments of our own for all sorts of games. Check the calendar for the latest updates on our own local scene. Got game requests? Beer requests? Comments, questions, or complaints? Fill out this form and it will go directly to the people in charge. If you’re interested in working at I/O, send a resume over to jobs@ioarcade.bar and we’ll get back to you soon!